The headquarters of Foton Motors company is located in Beijing in Changping district. In eight provinces of the country there are branches of the holding. Among them, 16 enterprises for the production of cars, for the production of engines, spare parts and components. Foton Motors is a state-owned enterprise that is quoted on the Shanghai Stock Exchange. Rapid development of production capacities allowed the company to come out today on the fifth place among the automakers in the world. The company Foton Motors was founded under the name Beiqi Foton Motor Co., Ltd in 1996 in Beijing. Since 1998, an innovative quality control system has been applied in accordance with ISO 9001. In 1999, the brand was awarded the title of "King of light trucks". In 2000, the company began to implement a new strategy, consisting of three stages. It was implemented in the period from 2001-2006. Foton Motors in 2003 began a strategic cooperation with the company DaimlerCraisler, from that moment a new milestone in the history of the company's development began. In the same year, the company took the leading position among Chinese car manufacturers. 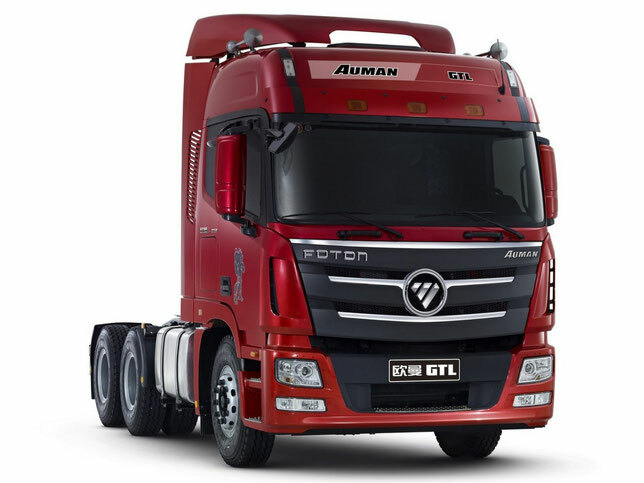 Thanks to rapid integration into China's rapidly growing automotive market, in 2004 the company produced a million truck. New projects are actively launched: the platform for commercial transport, for implementing strategic management and building the power of the production process, the platform of technical innovation and brand. In 2009, Foton Motors - one of the largest manufacturers of commercial vehicles in the world, and in China is among the top three influential organizations of the automotive industry. The company's policy is to ensure maximum compliance with an acceptable price and decent quality products. Today it is a modern corporation, uniting a production complex and a sales system all over the world. The photon attracts qualified specialists from Europe, Japan and America to work. More than 4500 employees are employed in the company's activities to introduce new technological equipment. Foton vehicles are sold in 40 countries of the world, the share of exports is 20%. The company is engaged in the production of trucks of various types, buses, pickups, off-road vehicles, construction equipment. Machines are manufactured with the introduction of innovative technologies from Japanese and European manufacturers: Perkins and Isuzu engines are installed on machinery. Forland is a medium tonnage truck, powerful and reliable. 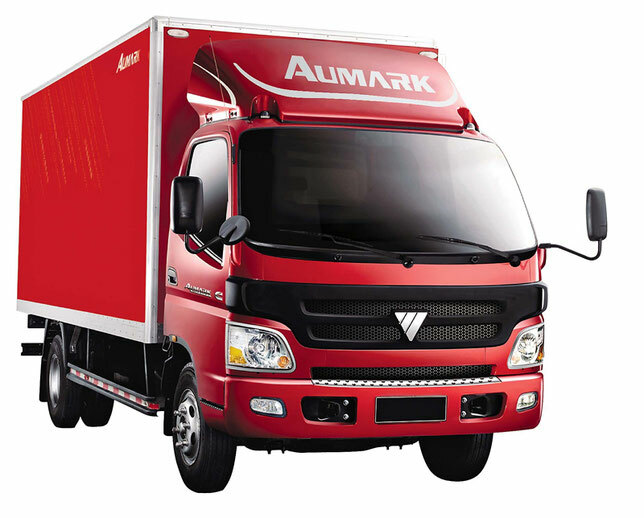 "Auman" - trucks of the middle class, effective in operation in a harsh climate, resistant to corrosive formations. "Ollin" is a small class of trucks with excellent equipment at a democratic cost, these are powerful and durable trucks. "Auv" is a comfortable bus, safe and roomy. "View" is a class of comfortable, maneuverable and reliable minibuses. Also produced off-road vehicles, agricultural machinery, cars. Due to the use of superstructures, the Photon trucks can easily be upgraded to solve different transport tasks. Tractor is a powerful and reliable technique for intensive use. A comfortable environment for the driver (a cabin with sleeping places), an air suspension, a comfortable seat are created. Wagon manufactured goods are economical commercial vehicles. Reliability and equipment with modern braking systems characterize the truck. 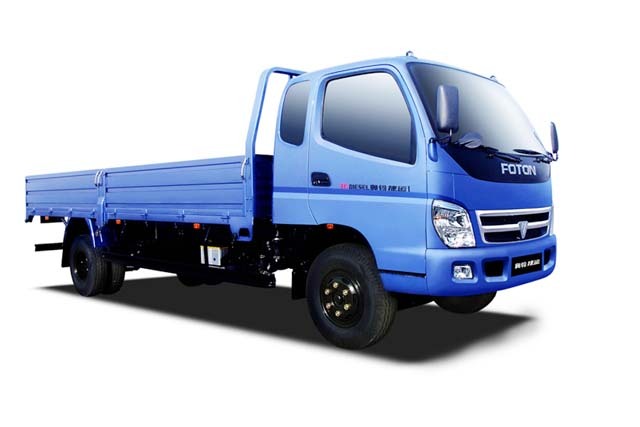 On-board Foton is a Chinese truck developed with Japanese technology. It is distinguished by a good speed with a significant load. Isothermal van is a maneuverable and reliable truck, economical to use. With the CMU - the trucks are robust and economical, efficient for use in Russia.